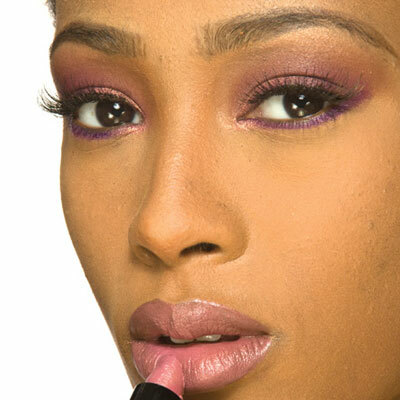 Have you been dying to go bold with a pink lipstick but not sure which ones will look good on you? Don’t worry. There’s a shade for you! Youtuber DestinyGodley showcases and rates the best pink lipstick shades for African-American women! Check it out! Also, Youtuber KellsterMakeup shares some of her favorite brands of pink lipsticks that will look good on women of color. Relaxed, Natural or Someone Else’s?